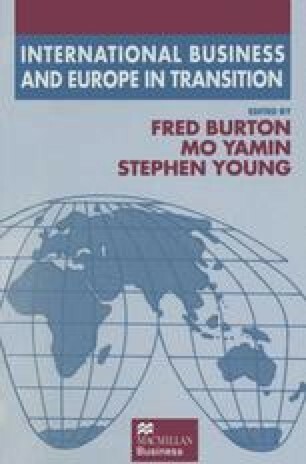 This chapter aims to re-examine the facts, the hypotheses, and the back catalogue of empirical findings on US foreign direct investment (FDI) in the EU over an era in which US multinational enterprises (MNEs) enjoyed undisputed precedence. It considers how this body of studies relates to current research on the prospects for EU market integration and the likely behaviour of multinational firms. It also reflects on the changing nature of FDI, particularly the supplanting of old investment patterns within the EU, which were orientated towards individual national markets.